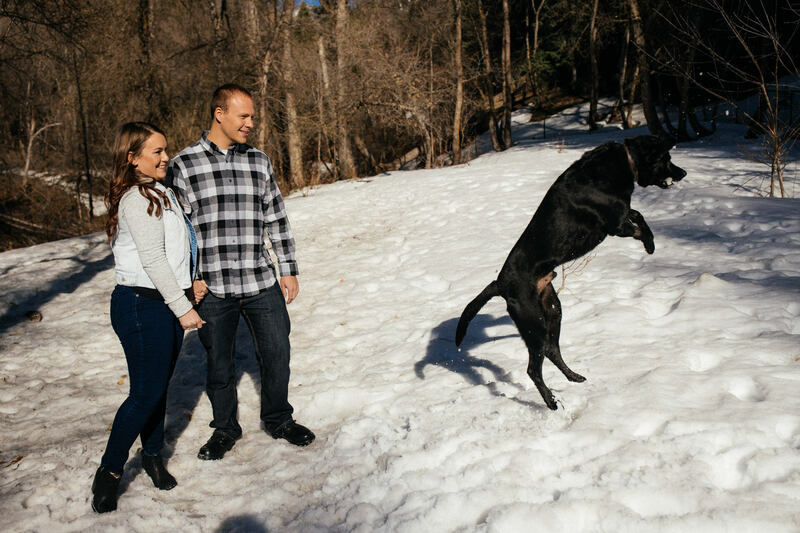 Dogs at weddings? YES! 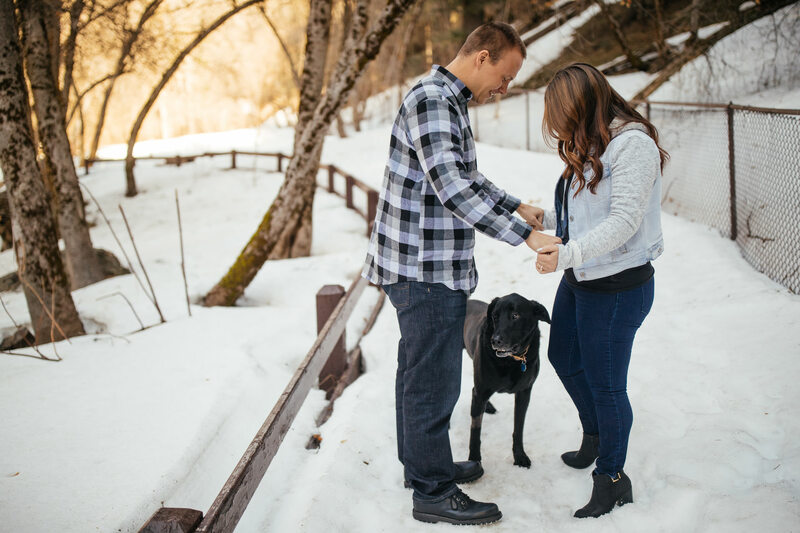 Here are some fun tips and dog friendly venues. 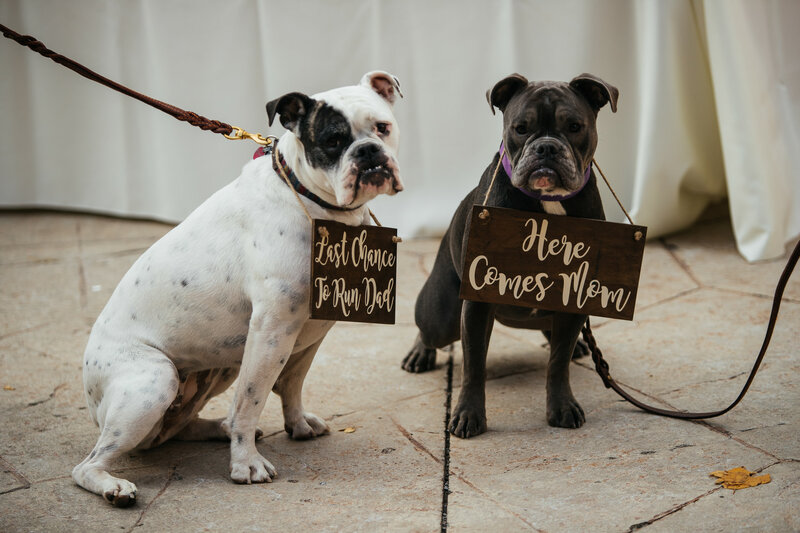 Dogs at Weddings – A fun trend I saw in 2018! 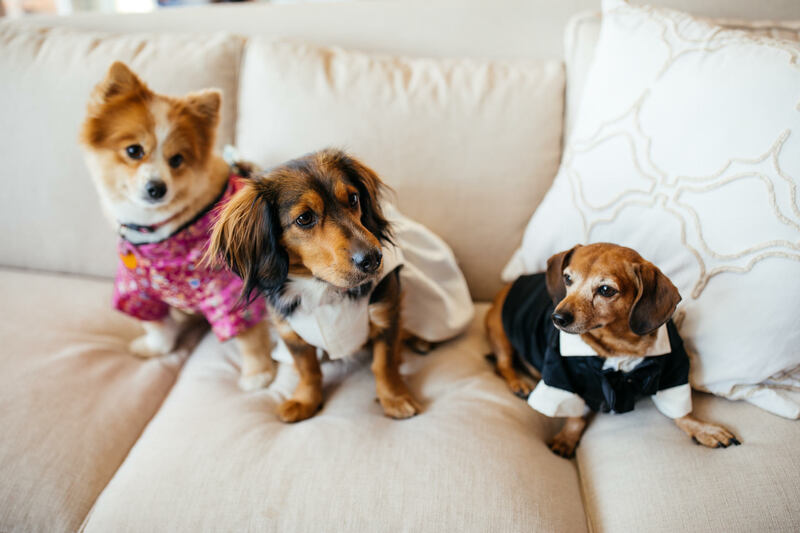 This year I saw an awesome uptick in this trend – dogs at weddings. Yes, I know that it has been happening way before this year.  I have been shooting weddings for 12 years now. 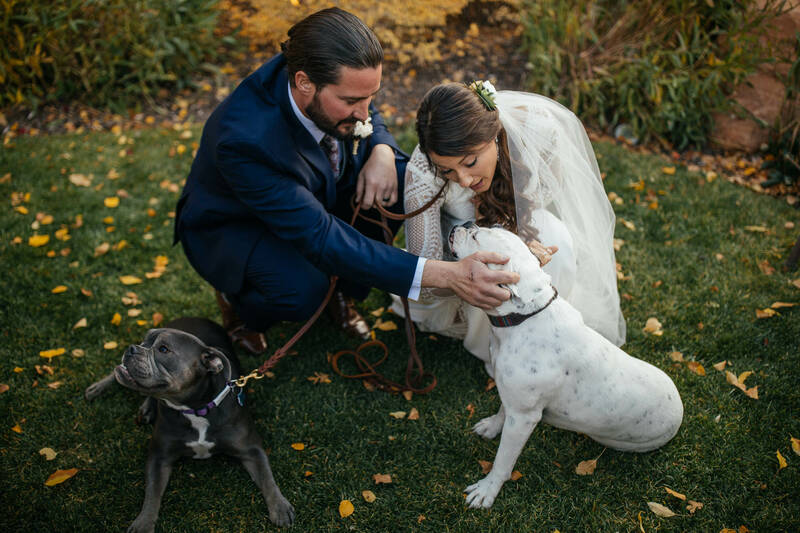 In the course of my career, I have had about 10 weddings that had dogs in them. This year alone I had SIX! That is awesome! I love the trend of leaving traditional norms and incorporating much more of your personality in your nuptials. 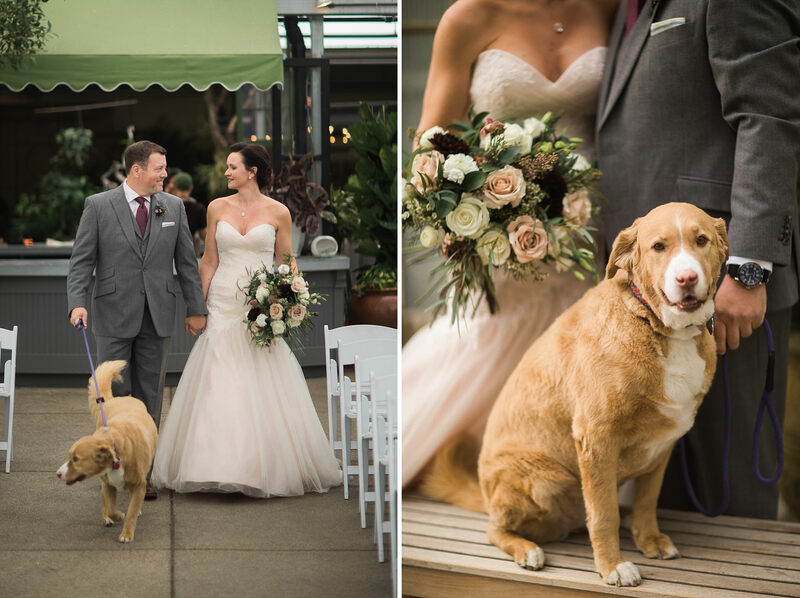 This is awesome and can we please have more dogs at weddings, please? 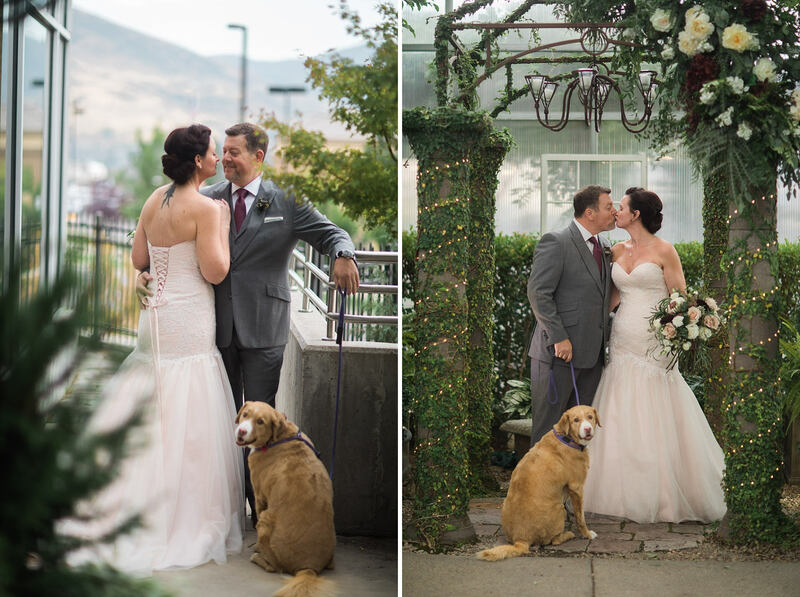 Sometime it might not be possible to have dogs at your wedding but there are other options. 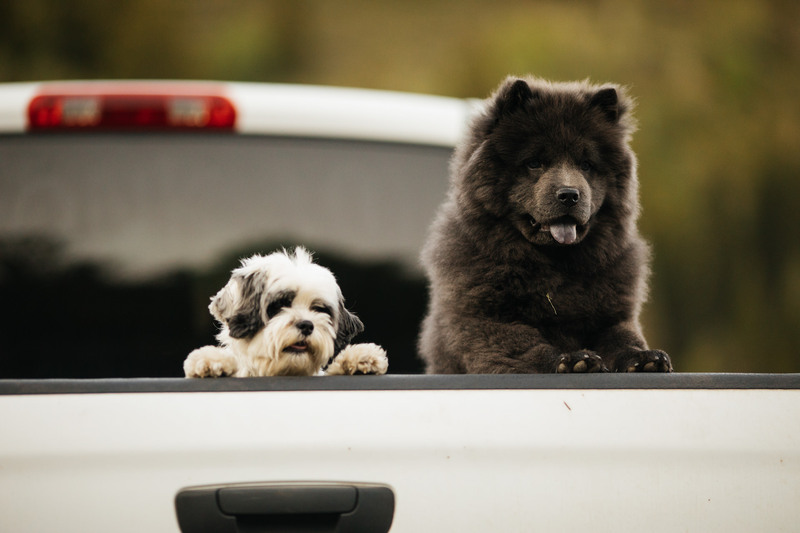 There are many ways to incorporate your furry friends. More often than not your venue might not allow animals. 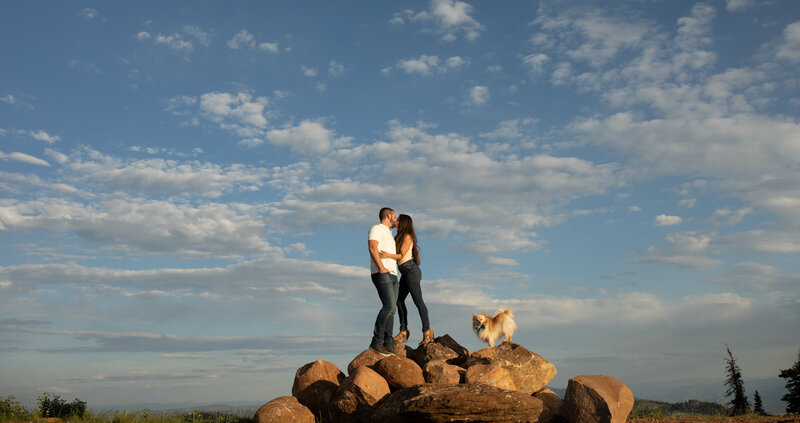 In that case, we can bring them along for your engagement session or even a formal session before the wedding. In turn, having an awesome portrait displayed at your reception. When the venue does allow it! 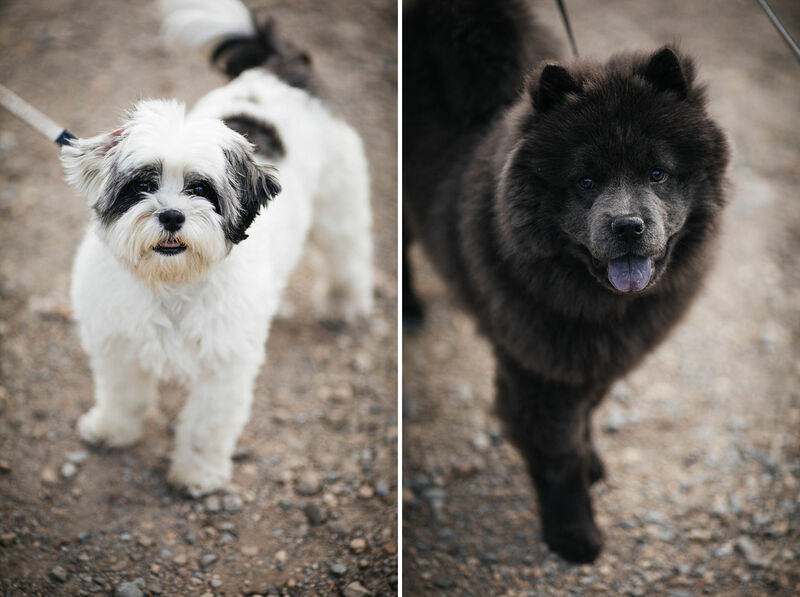 Be prepared for your furry friends to steal the show. 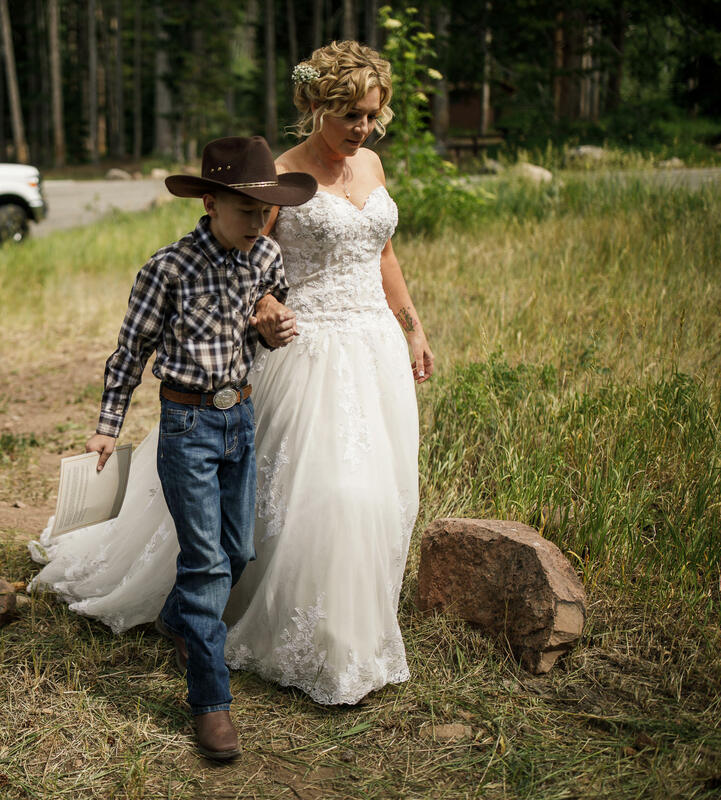 If you are lucky enough to have them able to be at the venue we have seen them in many different ways: walking that bride down the aisle (or the other way around), ring bearers, or just welcomed guests! 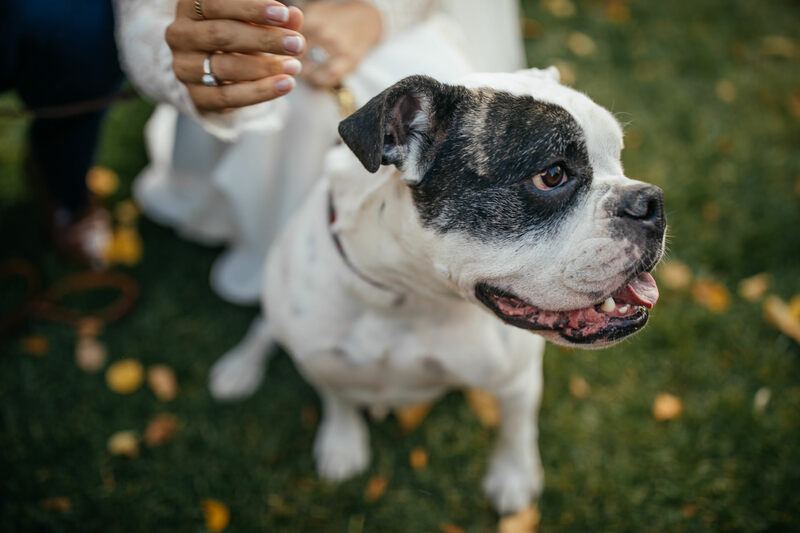 However you incorporate your dogs at weddings we are happy to see them and don’t be surprised if they get more awesome photos than some of your guests. 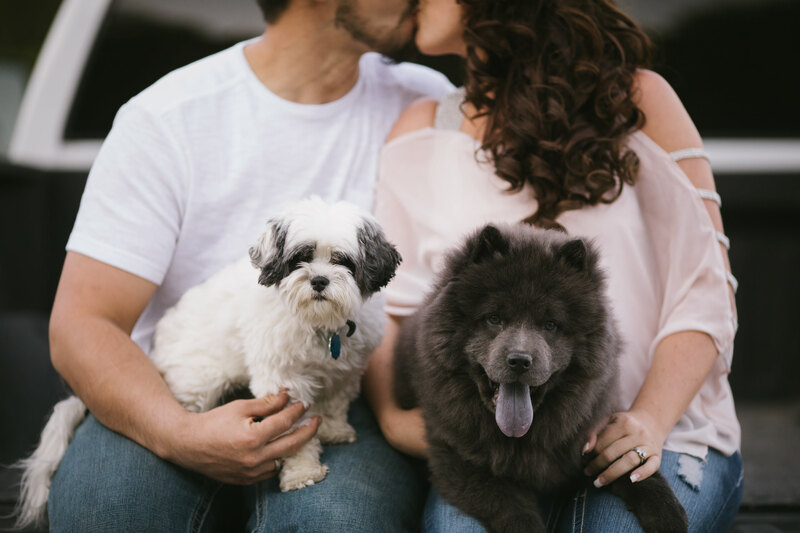 Check out some of our recent couples with their furry friends. Please don’t be that guest. 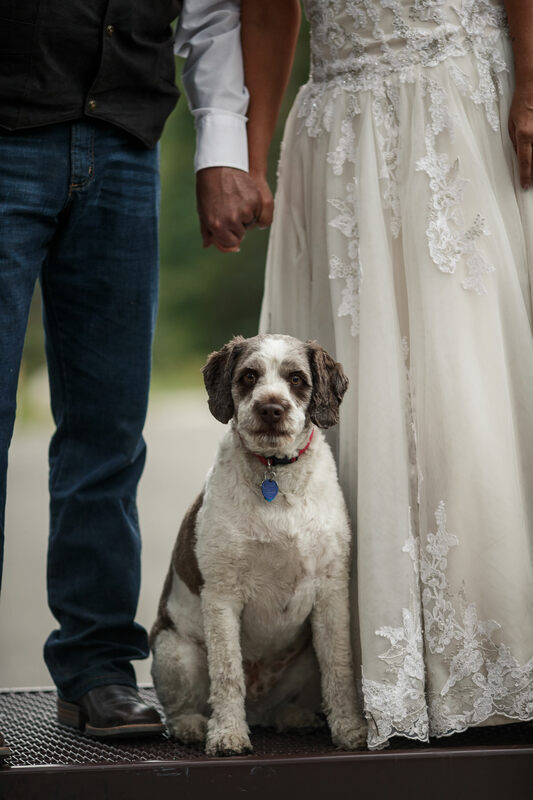 One last thing we want to say… if you are a guest please please please don’t bring a furry friend to a wedding without the prior consent of the couple. A lot of venues have health permits that won’t allow animals or even children/other guests with allergies. 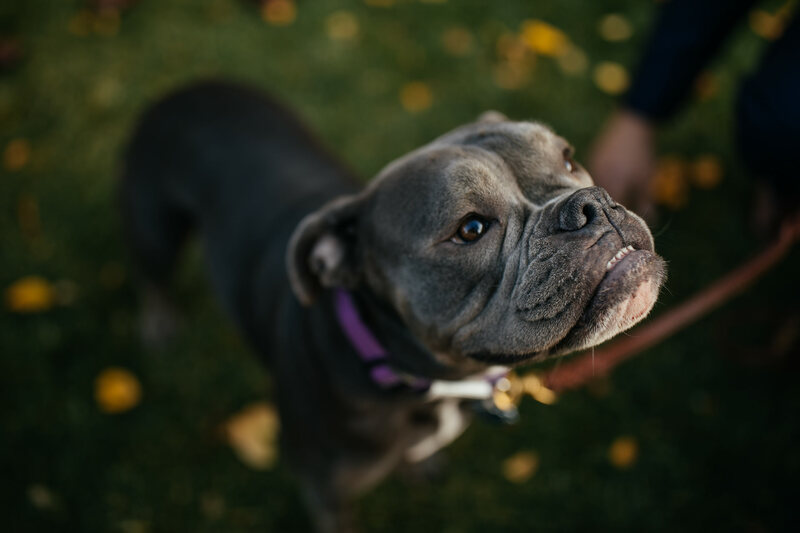 We have seen a guest bring a dog (and it was adorable) to the wedding that proceeded to bark the entire ceremony. Please don’t be that guest. 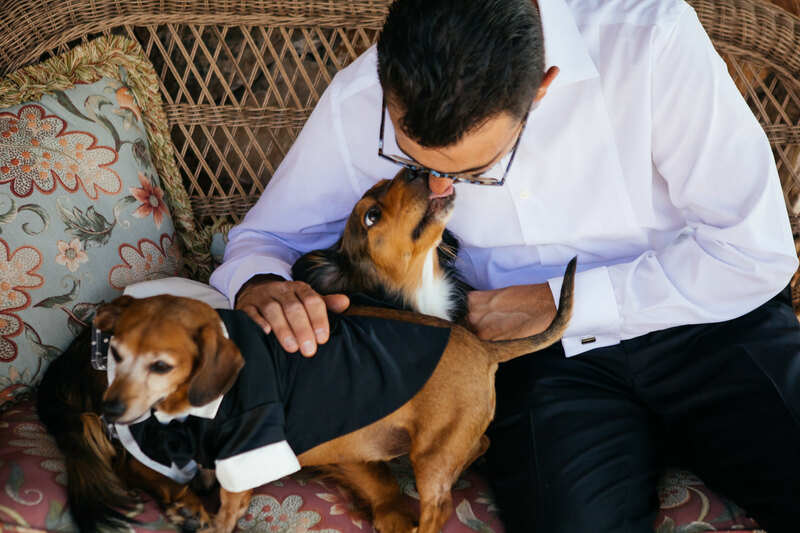 We were so happy to see that one of our photos with dogs at weddings was recently published in a Pop Sugar article here! 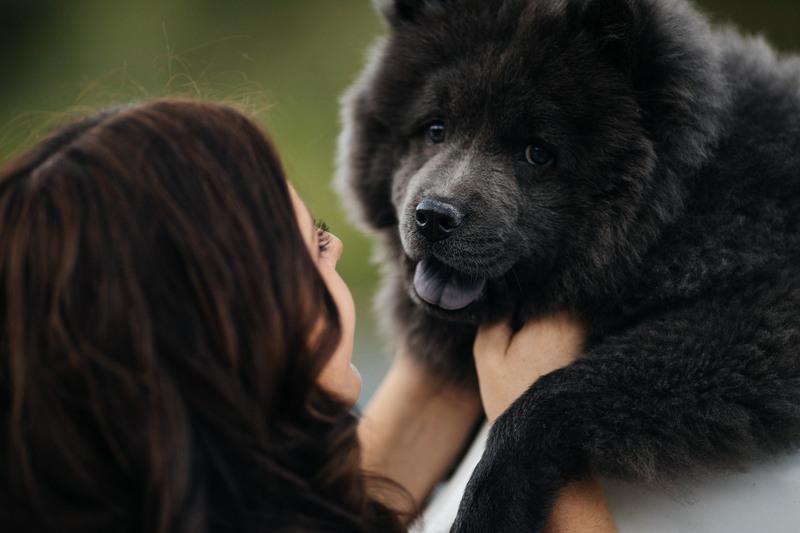 If you have a furry friend that you cannot imagine the special day without… contact us here! 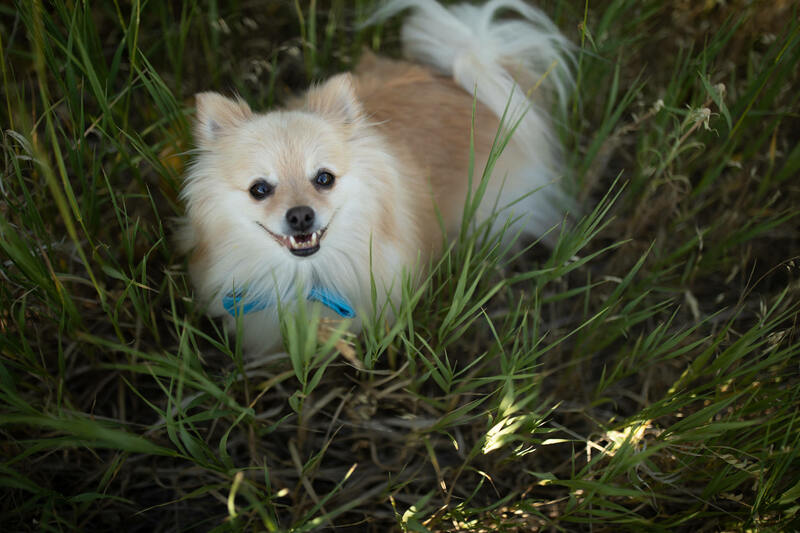 We would love to photograph more dogs at weddings or any other pet for that matter. 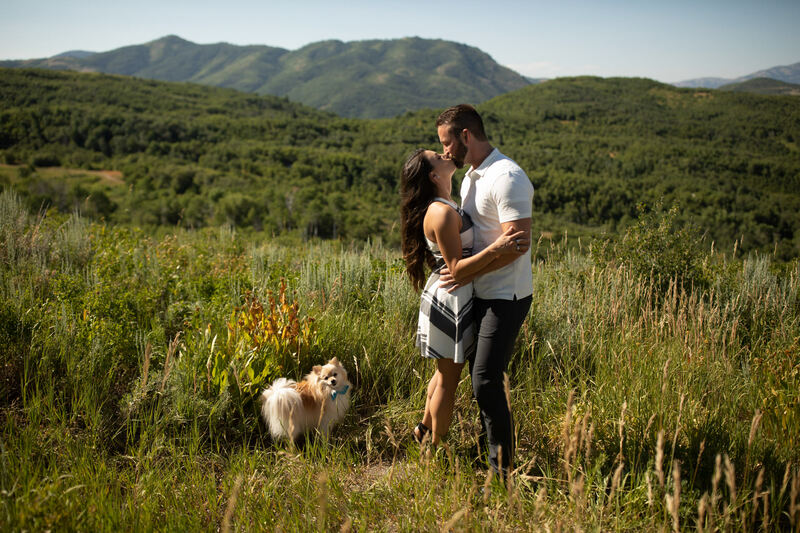 0 Thoughts on Dogs at Weddings – A fun trend I saw in 2018!